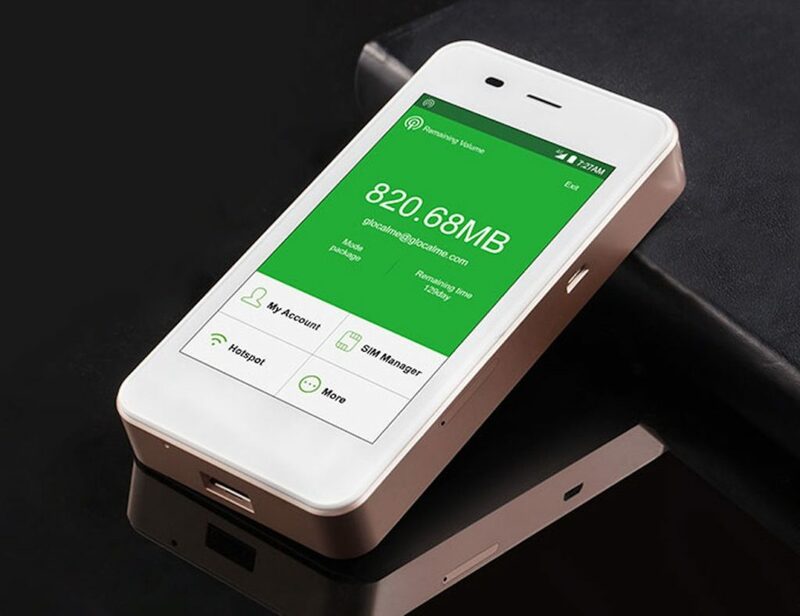 Supporting around 100 countries with one embedded virtual SIM card, GlocalMe G3 is a Secure Mobile WiFi Hotspot. 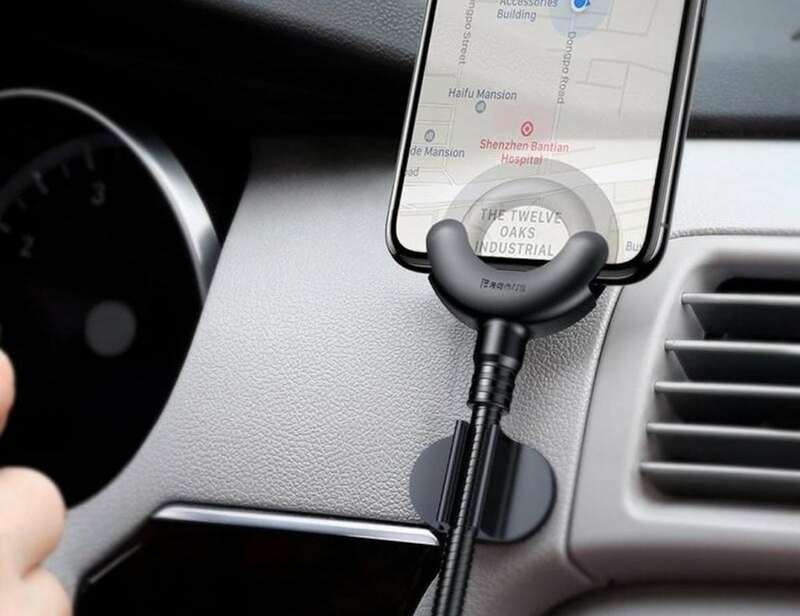 Now you can travel with total peace of mind and connectivity anywhere you go. 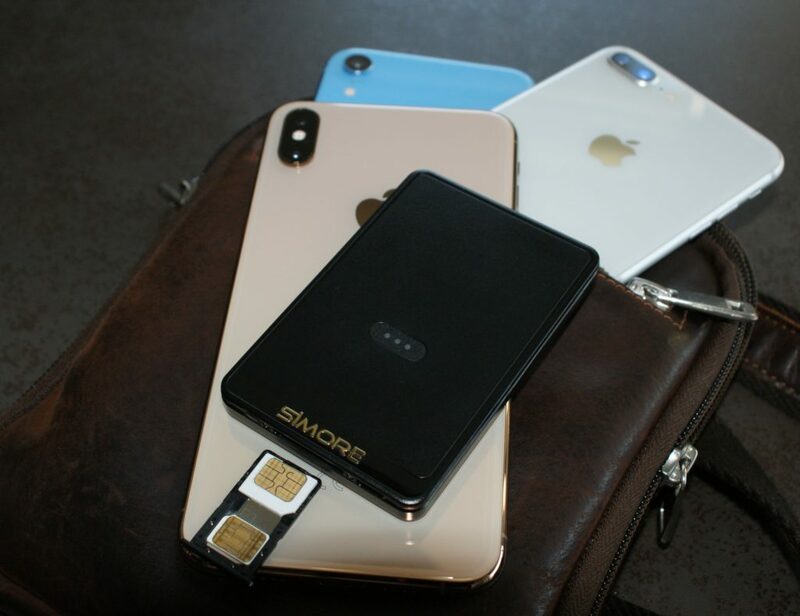 GlocalMe doesn’t require a SIM card and it.. 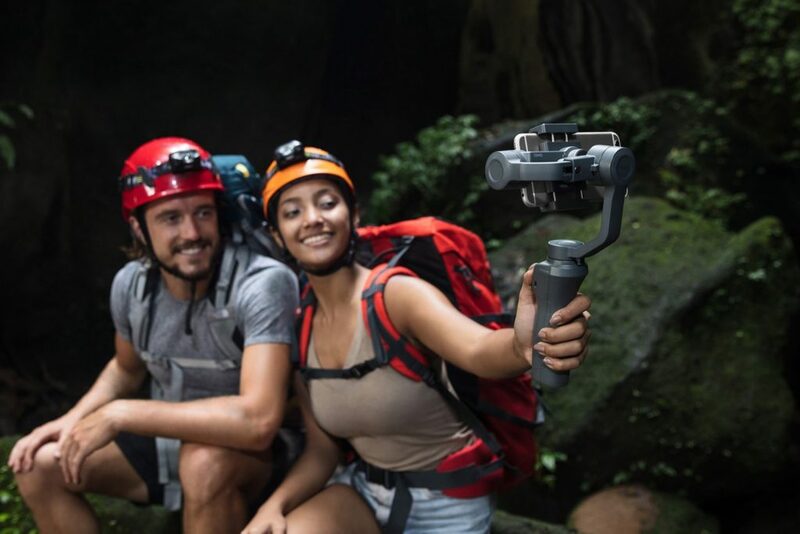 The gimbal uses a brushless motor and built-in sensors to help with stability. 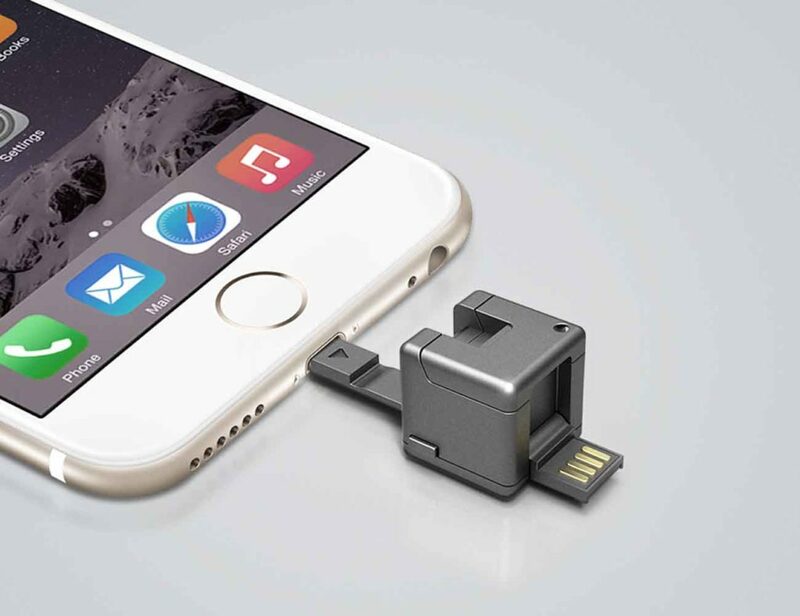 Have everything you need right on your keychain with the WonderCube 8-in-1 Mobile Essentials Cube. 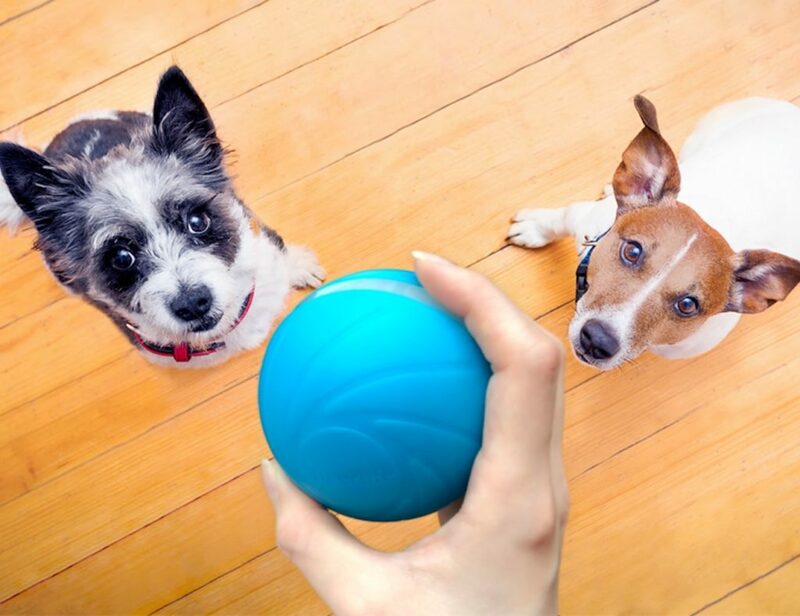 Combining so many features into one device may sound bulky, but this useful device is actually a one-inch cube. In fact, the WonderCube includes a.. Charge your phone away from home with the REVIVE Charging Cable Bracelet. 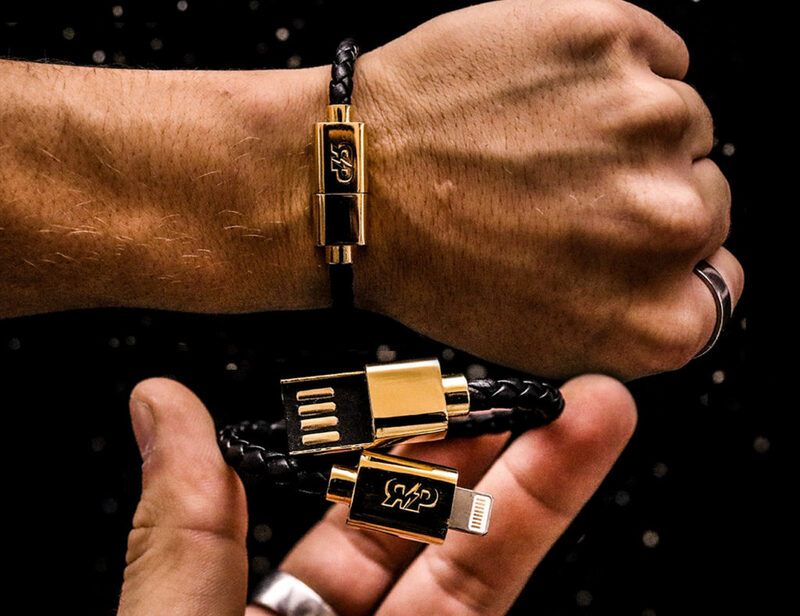 Designed to be worn around your wrist, these wearable charging cables ensure you never forget your charger at home. Made from genuine leather, the REVIVE bracelet comes with..